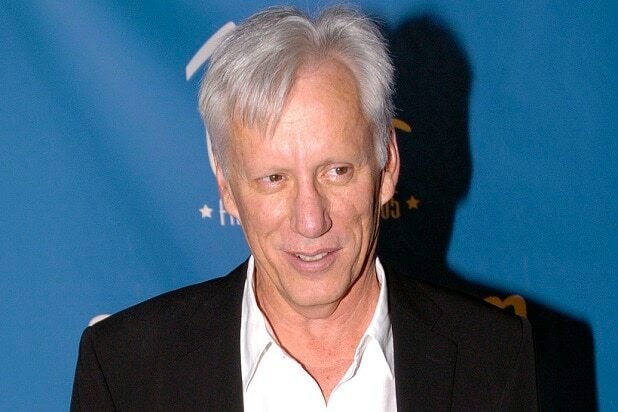 Sorry, Enterprise Rent-a-Car: You’re out of gas, as far as James Woods is concerned. The actor and noted conservative blasted Enterprise Rent-a-Car on Friday after the company decided to end its discount program for National Rifle Association members amid an increasingly vocal debate about gun control in America. The “Once Upon a Time in America” actor vented at the car-rental giant in response to a tweet from Enterprise. Woods extended his own, sarcasm-soaked thanks to the company, and urged NRA members to “rethink” who they would rent cars from in the future. Memo to rival car-rental agencies: If you were considering adding gun racks to your rentals as a standard feature, now might be the time. 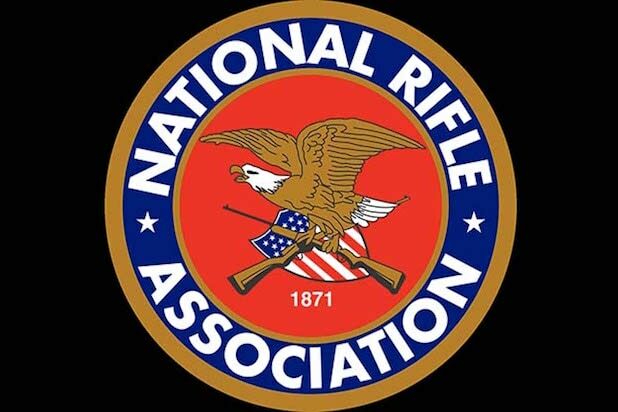 A number of companies have severed ties with the NRA as the organization continues to dig in its heels on gun control, despite the growing protest stemming from the Feb. 14 shooting at a Florida school left 17 dead. CNN reports that those companies include home-security firm SimpliSafe and the First National Bank of Omaha.